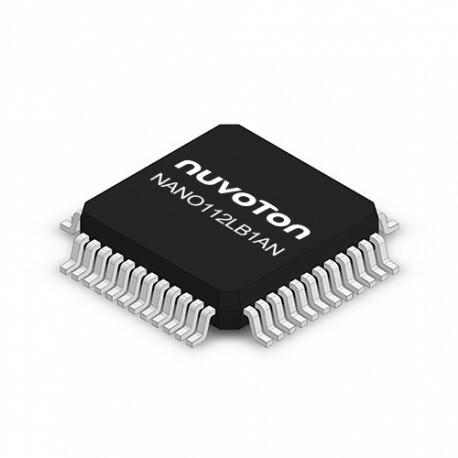 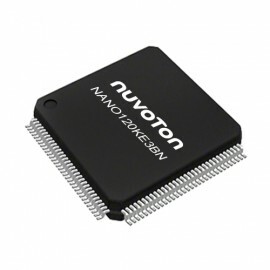 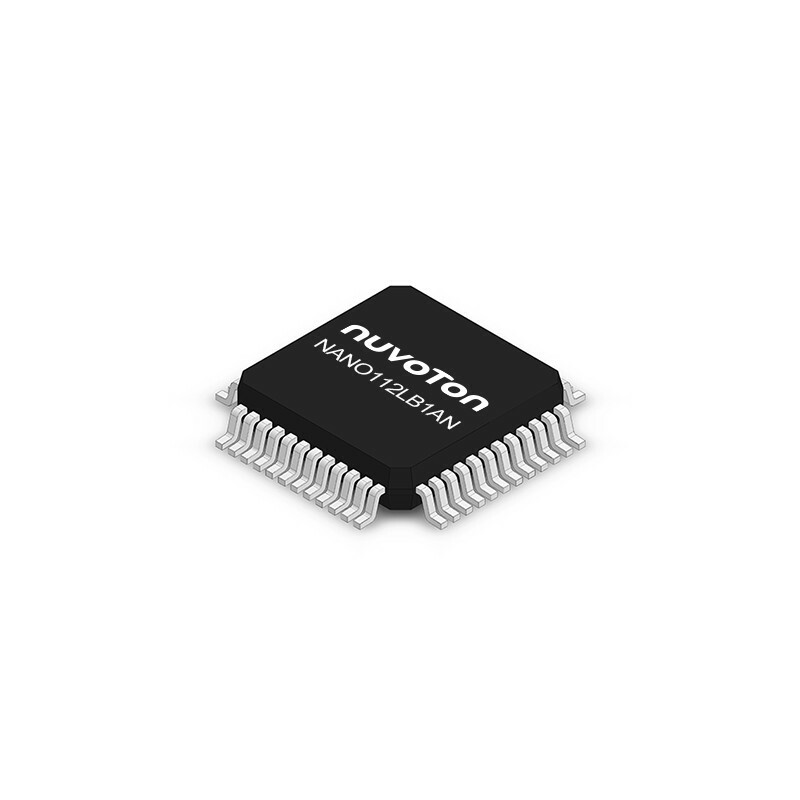 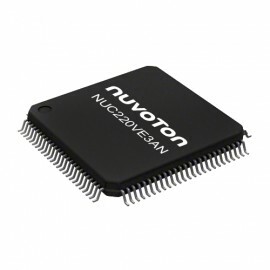 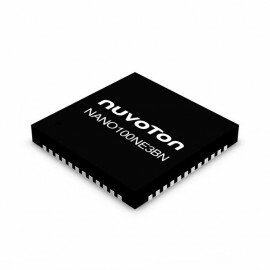 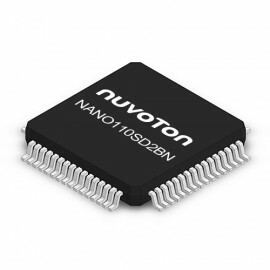 The NuMicro® Nano112 series embedded with the ARM®Cortex®-M0 core runs up to 32 MHz with 16K/32K bytes embedded Flash and 4K/8K bytes embedded SRAM and 4K bytes Flash loader memory for In System Programming (ISP) . 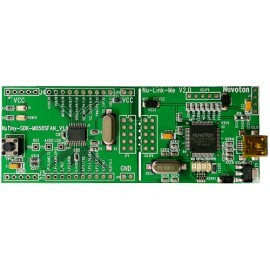 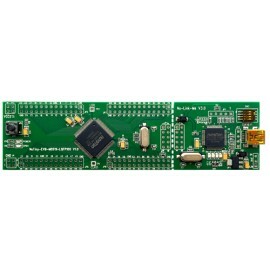 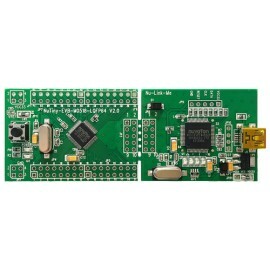 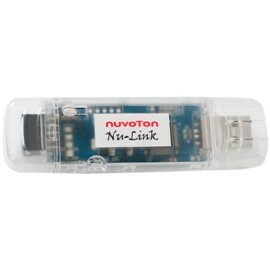 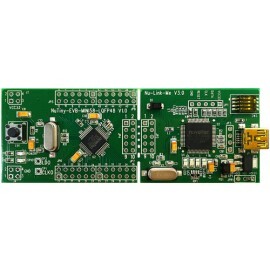 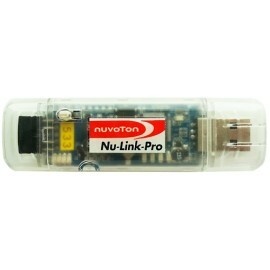 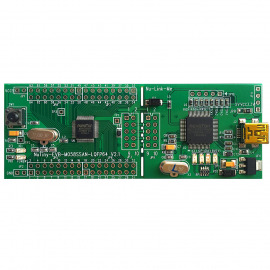 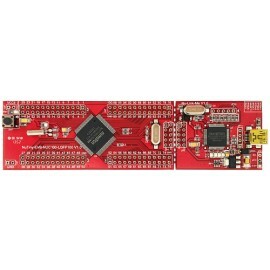 The Nano112 series integrates 4x36 & 6x34 COM/SEG LCD controller. 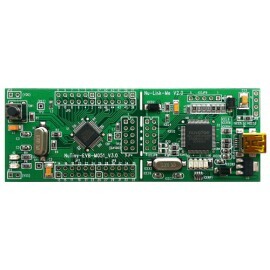 Real Time Counter (RTC) , 12-bit SAR ADC, UART, SPI, I²C, PWM/Capture, Comparator, ISO-7816-3, Watchdog Timer (WDT), Brown-out Detector, and fast wake-up via all peripheral interfaces, and supports 96-bit Unique ID and 128-bit Unique Customer ID..
Wearable Device, Portable Medical Device, Smart Home Appliances, Smart (Water, Gas, Heat) meter, etc.